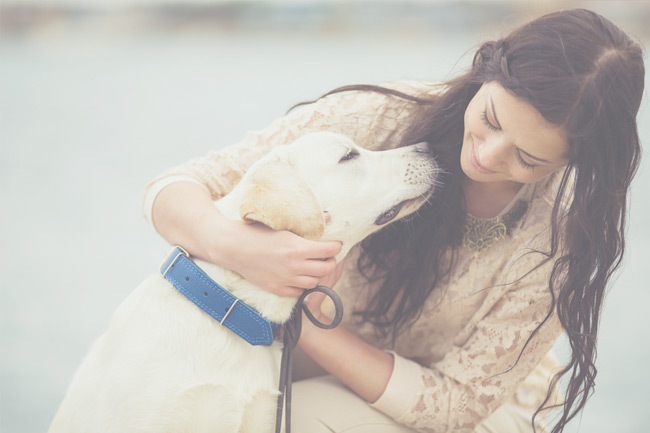 Pet Trusts | The Law Offices of Eric A. Rudolph P.C. Animal owners have close bonds with their pets. Pet owners often wish to ensure their pet is cared for after the owner’s death, which is done by creating a pet trust as part of their estate plan. Pet trusts are legal devices that allow you to appoint a caretaker (trustee) to care for your pet after you pass away. The funds in the pet trust are used to care for your pet, and to compensate the trustee for his efforts. It is not always sufficient to provide for a pet in your will, so it is important to talk to an experienced California estate planning attorney about setting up a Pet Trust to provide for your beloved pet after your death. A pet trust will ensure that your pet receives the proper food, housing, veterinarian care, and kennel care after you’re gone. The first is the testamentary trust which takes effect on your death. It is created during your lifetime with the assistance of an experienced estate planning attorney and is found in your will. Like the statutory pet trust described below, it details your pet’s likes, dislikes, routines, medical history and anything else you believe a caregiver must know in order to give your pet the quality of life you provided. The trustee pays for your pet’s expenses and the caregiver continues in that capacity as long as your pet is alive. Most pet owners are best served by choosing a statutory trust in which they act as the original trustee with someone else named as the successor trustee. The trust instrument can anticipate and deal with all the situations that may arise during their pet’s life and, even more importantly, it will provide detailed information to insure that the likes, dislikes and routines of your pet are made known and respected. The Law Offices of Eric A. Rudolph P.C. can provide you with more information on pet trusts.